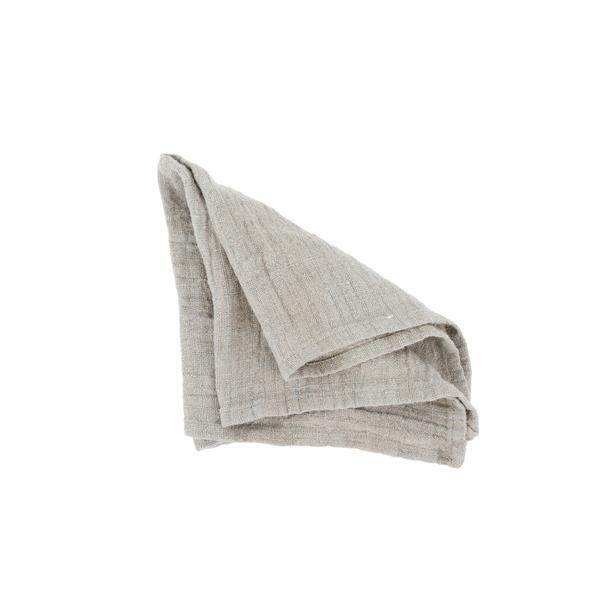 These rustic linen napkins are perfect for any Thanksgiving tablescape. 2. This fig hand care set is the perfect gift to give the Host of Thanksgiving. 3. Create swoon-worthy table displays with this round braided placemat. 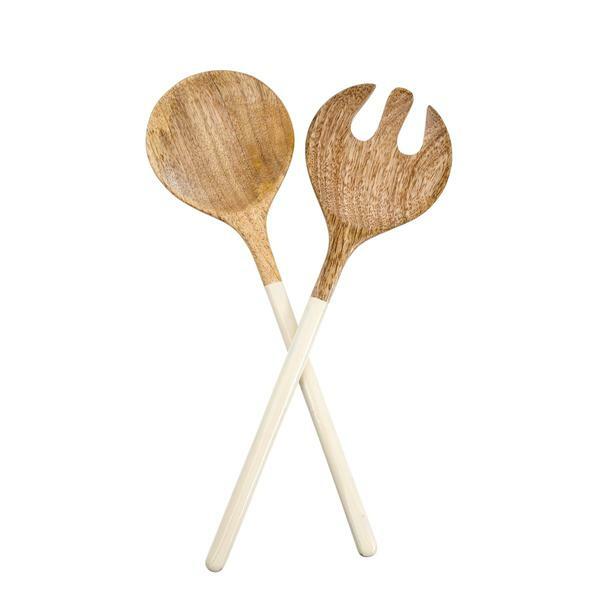 These salad servers are a stylish update to the classic serving set; the handles are dipped in a shiny enamel coating. 2. This Twain shot glass set is the perfect addition to your barware collection. They're stackable, extremely durable and come in a sleek carrying pouch. Salut! 3. This stunning linen pillow is a showstopper. With a subtle grayish blue and cream it is the perfect accent to any space. The crush on velvet continues and this Madewell V-neck is perfect underneath that leather jacket in your closet. 2. This Tom Ford textured-leather shoulder bag is elegant and refined but also lightweight and durable. 3. This Splendid black tee is a closet staple you'll reach for time and again to wear alone or as a comfy layer. Loving this borrowed-from-the-'70s top that ties at the side for a wrap vibe. The dramatic floral print is to die for! 2. Currently obsessing over these Moroccan-inspired slide-on mules. These are the kind of shoes we're wearing with everything from jeans to dresses. 3. Every woman needs a pair of high-rise jeans in her closet and this pair happens to be on sale! This Jo Malone scent reminds me of the fresh sea salt air by the ocean. 2. Terracotta sweaters are perfect for the fall season. This piece is versatile and can be worn as a tunic or a sweater. 3. You can’t go wrong with these pointed-toe leopard loafers. These retro sunnies will finish any look with urban savvy. 2. Loving this brown, vintage-inspired wrap dress. It’s on sale too! 3. This navy open-front sweater blazer is light enough to wear all year long. These black high-waist tapered pants are perfect for your 9 to 5 but can also be sported at happy hour after work. 2. This mauve versatile mule has an old-school loafer feel. These mules have the “laid-back-but-dressed-up” thing down. 3. This shadow-stripe top has desk-to-dinner all over it. The tie at the waist adds a little something extra! This contrast colored cape is very practical. The grey/camel wool cape would pair great with an all black outfit. 2. Denim tops are a staple and are repeatedly on trend each season. 3. Currently obsessing over asymmetric hemlines and this Joie dress has darling ruffles to complement the cut.